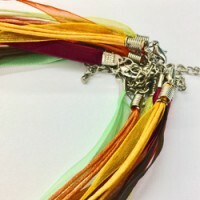 Ready made necklaces come in a number of colors. 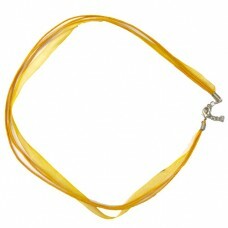 The triple strand necklace is quickly and easily customized by adding pendant style beads or other embellishments. What you do with your ready made necklaces is up to you and your imagination. Choose from a variety of colors. It is jewellry making fun for all ages.